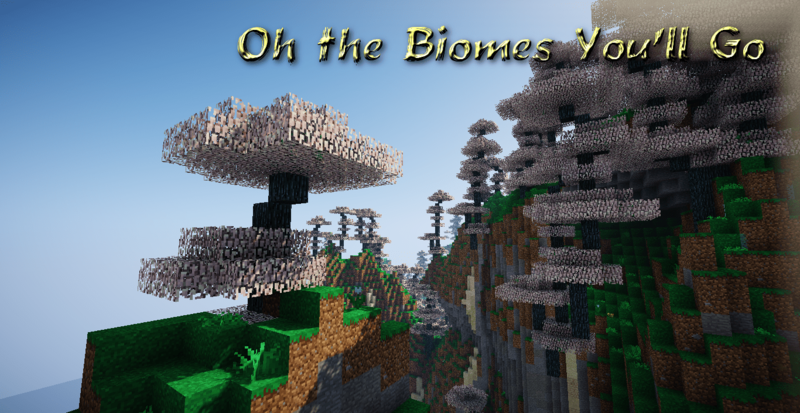 Oh The Biomes You’ll Go is a Minecraft mod that’s been built for players who want more places in their game world to enjoy. 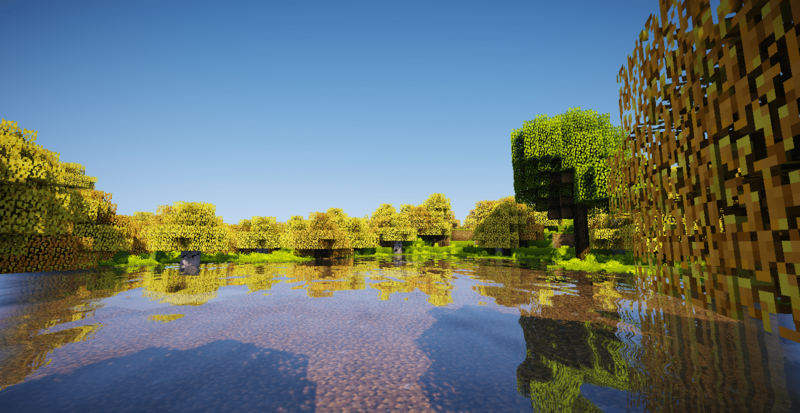 There are multitudes of places in Minecraft that players can journey to if they want to see some incredible sights but, after a while, even the vast world of Minecraft starts to feel rather stale and repetitive but, fortunately, mods like Oh The Biomes You’ll Go do an excellent job of remedying this particular issue. 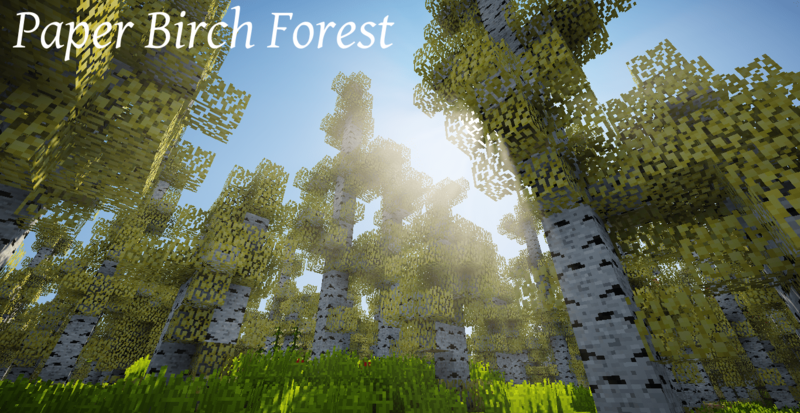 This mod implements an array of different biomes into the game for you to explore and this is why it’s sure to add a ton of depth to your overall experience. 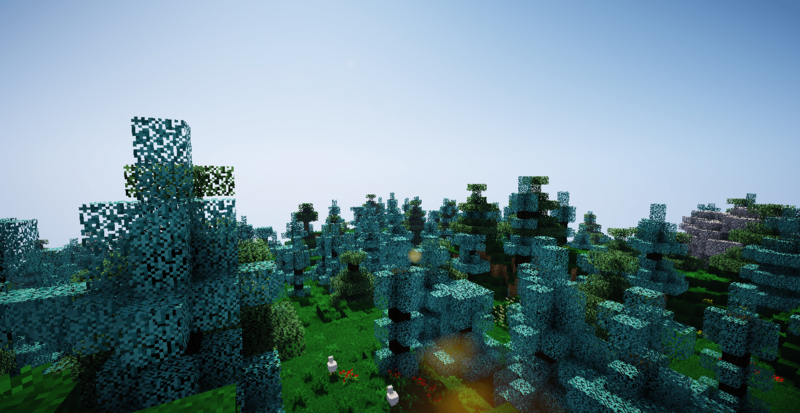 As of right now, Oh The Biomes You’ll Go consists of more than twenty different biomes to explore and what’s even more impressive than the quantity of the biomes in this mod is their actual quality. 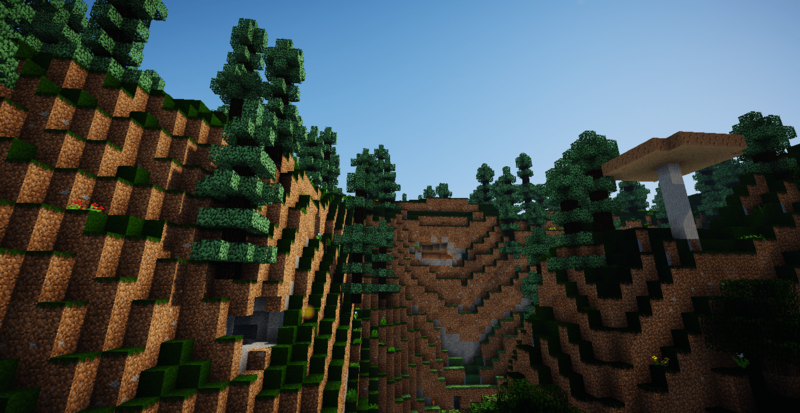 Every single biome in this mod feels like it’s been crafted by hand in order to feel unique and this is why, after installing this mod, you’ll be able to sink an absolutely insane amount of time exploring the world of Minecraft without ever feeling that it’s becoming stale or repetitive in any way. 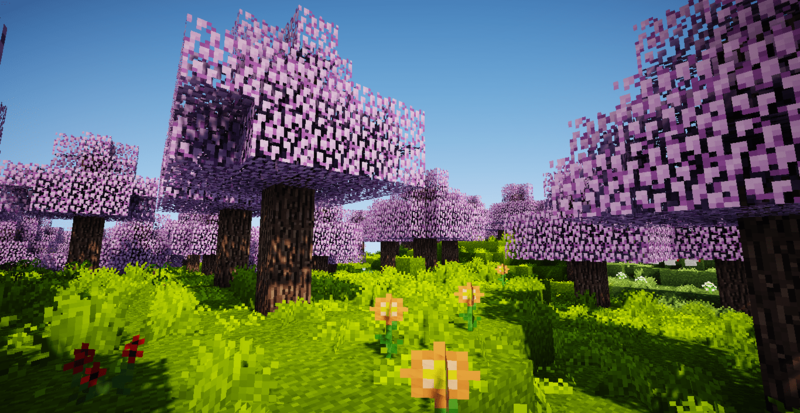 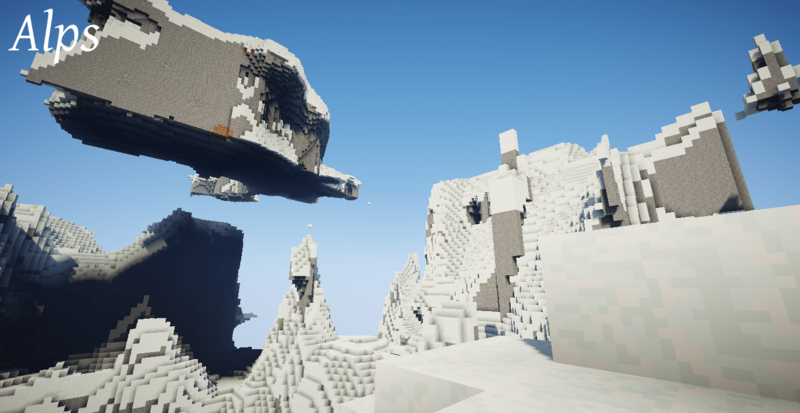 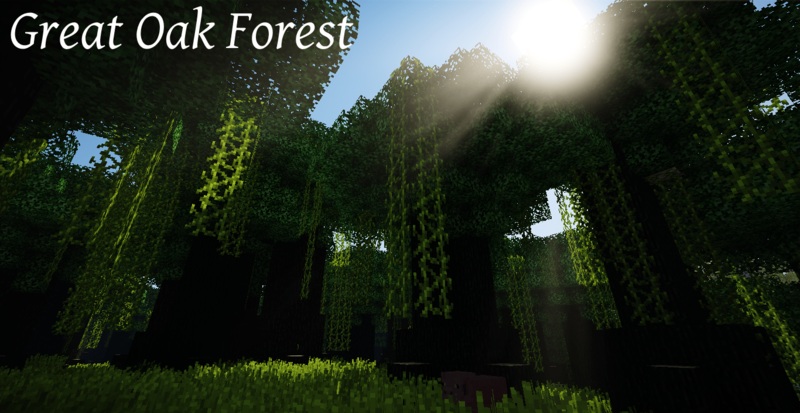 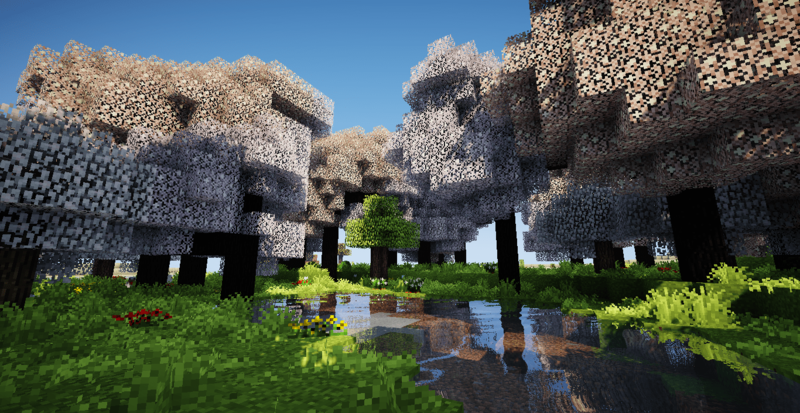 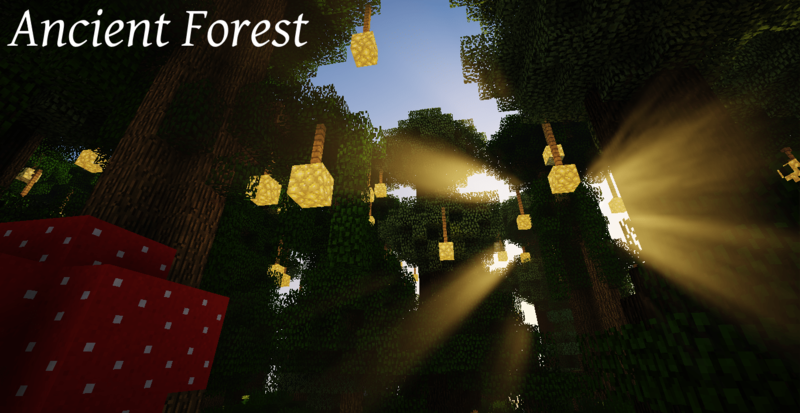 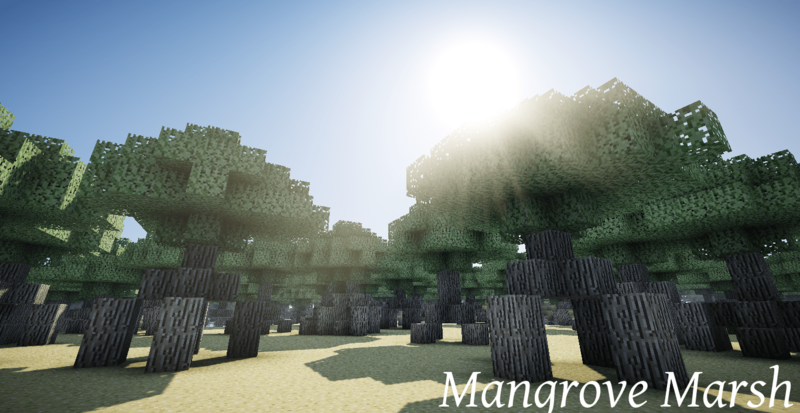 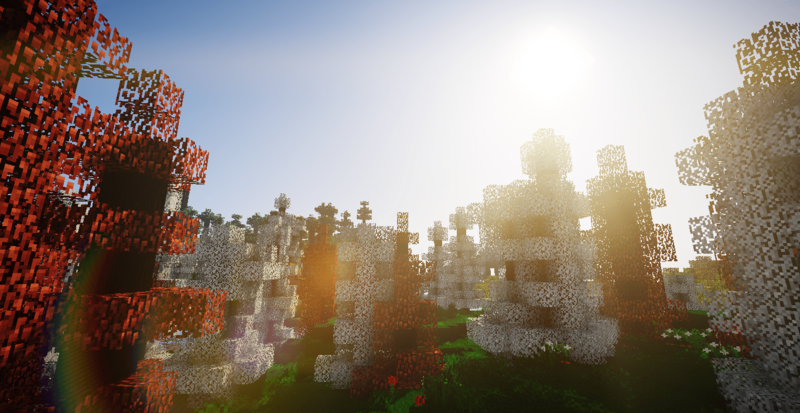 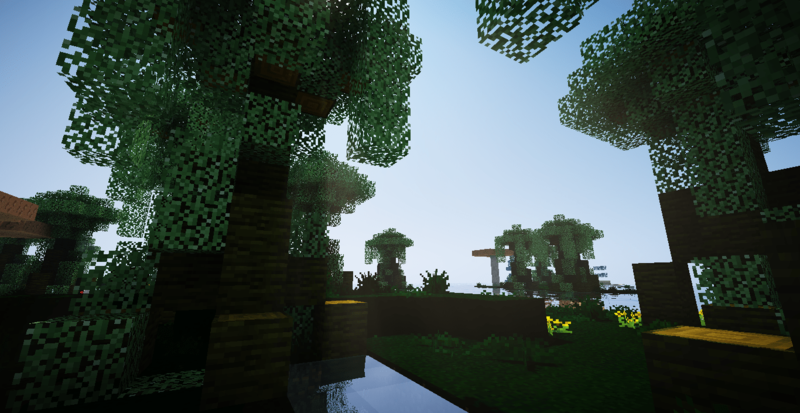 One thing that we like quite a lot about Oh The Biomes You’ll Go is the fact that, even though it’s not necessarily among the more popular Minecraft mods available, it still receives updates on a consistent basis which is why it’s almost always up to date with new content and never seems to have any major compatibility issues that would hold players back from enjoying it. 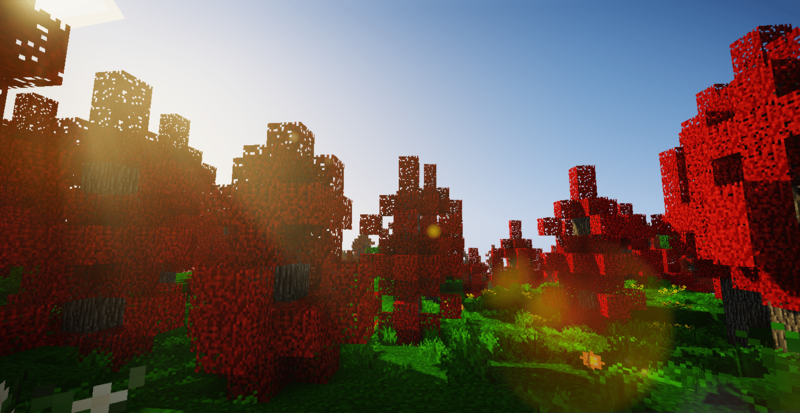 Overall, Oh The Biomes You’ll Go is a great mod that adds a massive amount of enjoyable content into the world of Minecraft for all players to enjoy. 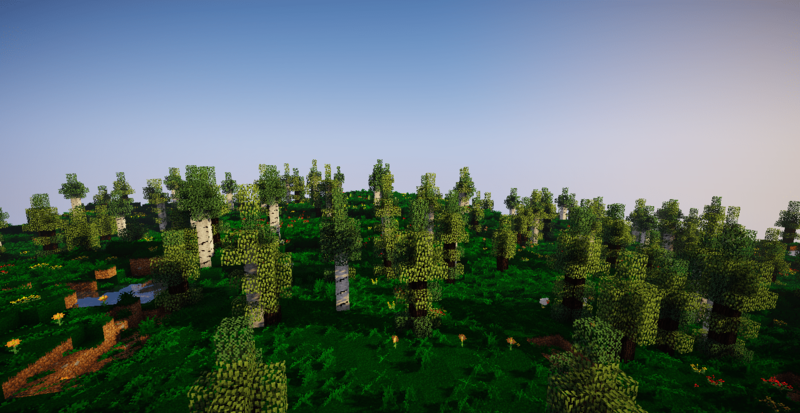 Reduced tree spawning on Pine Forest & Skyris Highlands due to glitched trees. 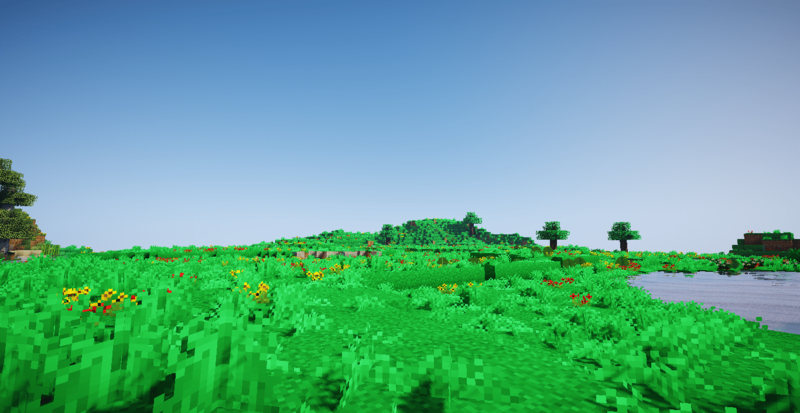 Reduced grass spawns on almost every biome to reduce lag. 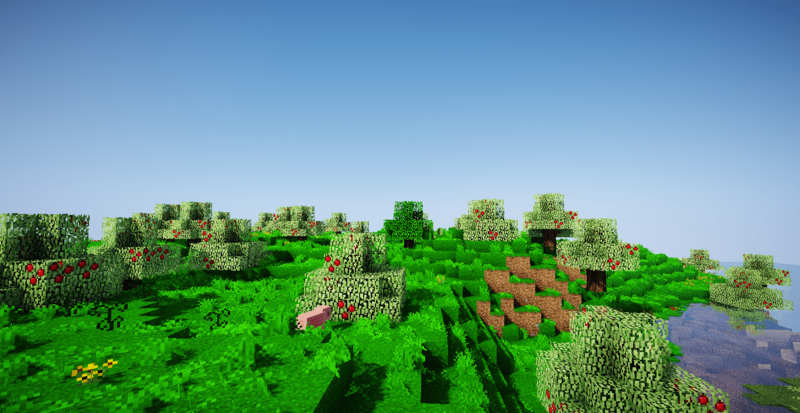 Amped the spawn rates of all BYG biomes to make them more common than vanilla biomes. 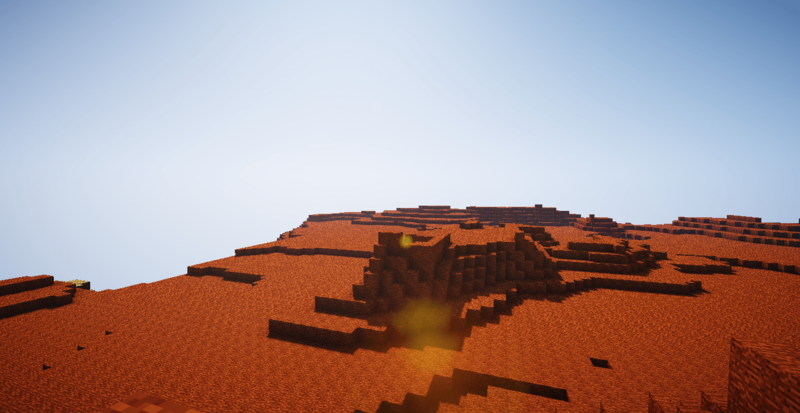 How to install Oh The Biomes You’ll Go Mod?